Andy J. 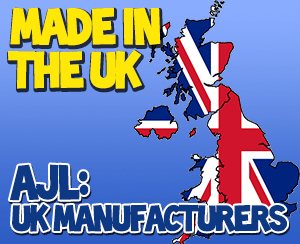 Leisure (AJL UK) is a leading UK manufacturer for bouncy castles sales and inflatables sales. For over a two decades, we have offered superb value commercial to inflatable hirers since. 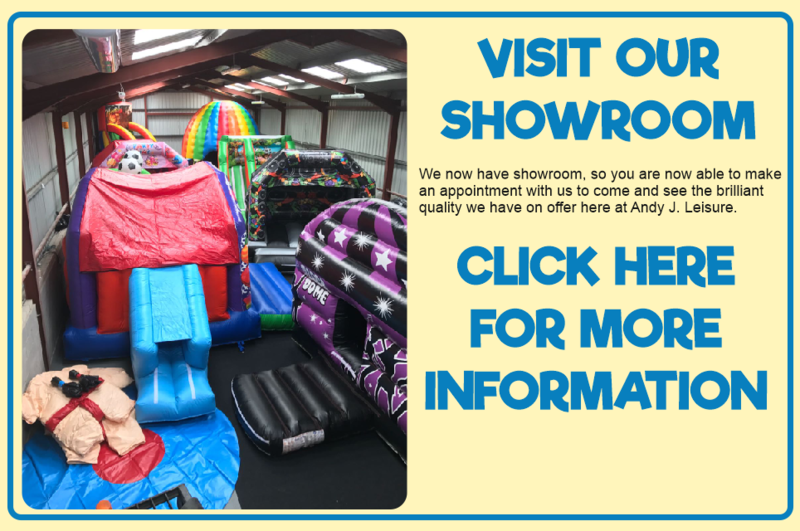 We stock a large range of bouncy castles for sale, inflatable slides, inflatable giant slides and accessories for inflatables of all shapes and sizes. All our products are priced competitively to ensure you get the best deal around. 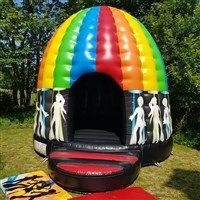 We manufacture all our inflatables to BSEN14960 and provide 12 months test certificate with each unit. All materials used are of a high and robust quality, but still remain easy to clean and roll away - mega important for this industry! Furthermore, all PVC materials used to build inflatables are flame retardant. We have state of the art cutting and printing technology here at Andy J. Leisure, allowing us to create and build pretty much anything. If you have an idea do not hesitate to ask! We can also provide annual testing if required to all inflatables of the industry, not just our own! 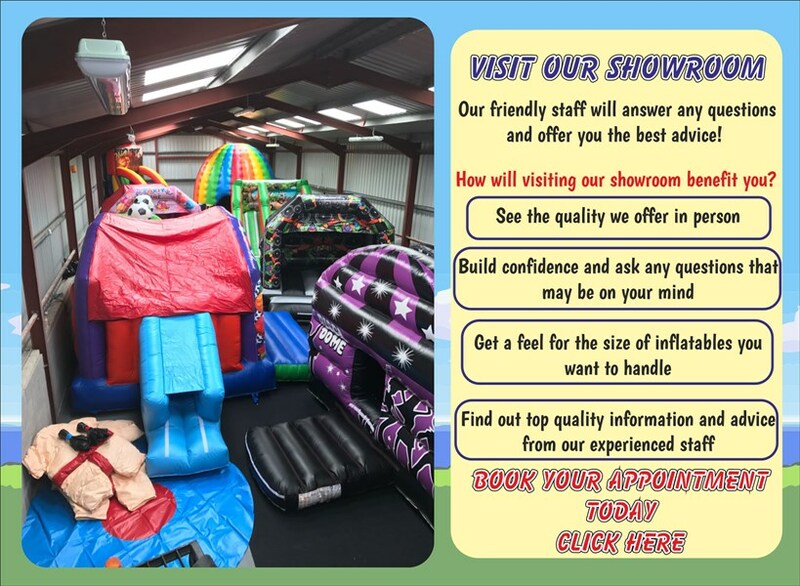 Our customer service satisfaction scheme ensures that we will beat any price on any bouncy castles, slides, sumo suits or any other product in our range. We have NEXT DAY DELIVERY when your order is ready to be shipped! 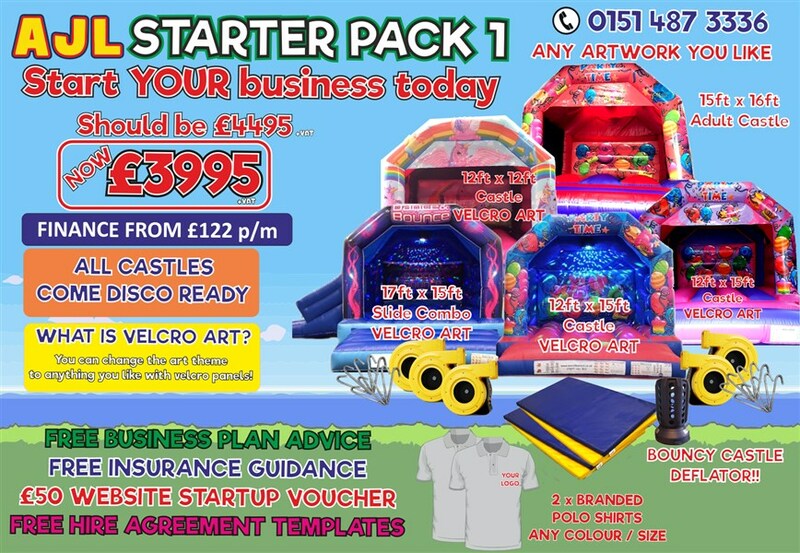 As one of the largest bouncy castle manufacturers in the UK we can have a hire business start-up pack deal produced for you in just 5 days from order. 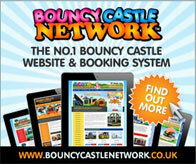 We generally carry on the shelf stock ready to go all year round, just check our bouncy castles in stock live page. 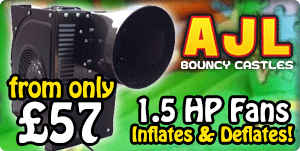 We are also the only manufacturer to stock the fantastic 1.5HP inflate & deflate fan, which you can see in action here! We also offer this feature on our 2HP model too. Very polite, helpful, and went out of their way to answer my questions. Value for money. Quality with castles built to last!! Buy with confidence they are the best. I appreciate the rapid response and high standard of customer care. My grandson is well pleased, very happy buyer once again. Already we have had hundreds of primary and secondary children enjoying your fabulous design. nice 1 for quality castles, will be up again soon, cheers lads. I will defiantly recommend A. J Leisure to anybody who ever comments on how good these castles are. My customers will love them. 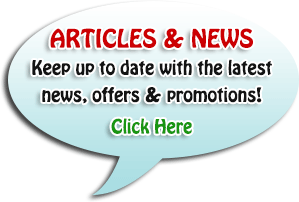 Sign up to our newsletter to be kept up-to-date on the latest offers and news. Andy J. Leisure prides itself in using the correct British Standard UK PVC for inflatable manufacturing tested to BS3424 and being tested to flame resistance BS5438 Test 2A. We fix 2 inch nylon webbing to all interior ties in our bouncing beds and sews with commercial number 20 3-ply, colour fast, Z-twist bonded nylon sewing thread with double stitching and with quadruple stitching beneath the bouncing beds. We can also follow guidelines laid out by HSE for Bouncy Castles, BS EN 14960 in our production method. 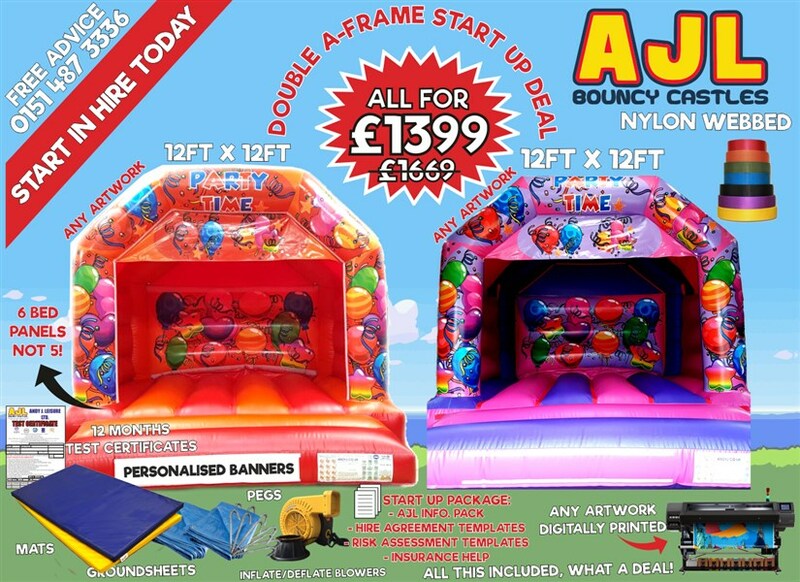 Here at AJL, we are a leading manufacturer of jumping castles, bouncy castles and inflatable slides. All our products are made to strict safety standards to ensure that you can have fun and enjoyment in safety. As well as making an excellent product, we want to ensure you and your hire customers have the maximum amount of fun with your inflatable so we source the best designs and materials around. Our unique designs make us stand out from the competition and are proud of our bouncy castle heritage. 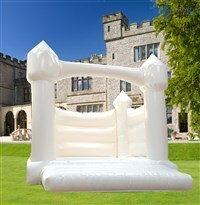 You may also want to check out our excellent range of inflatable slides. These are a great alternative to normal bouncy castles. 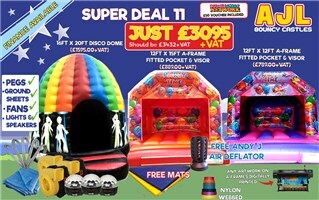 We can build you ANY bouncy castle product in the commercial industry to ANY specification at the guaranteed BEST price. It's YOUR CHOICE! We supply our goods DIRECT, so you miss the additional costs of the "middleman". 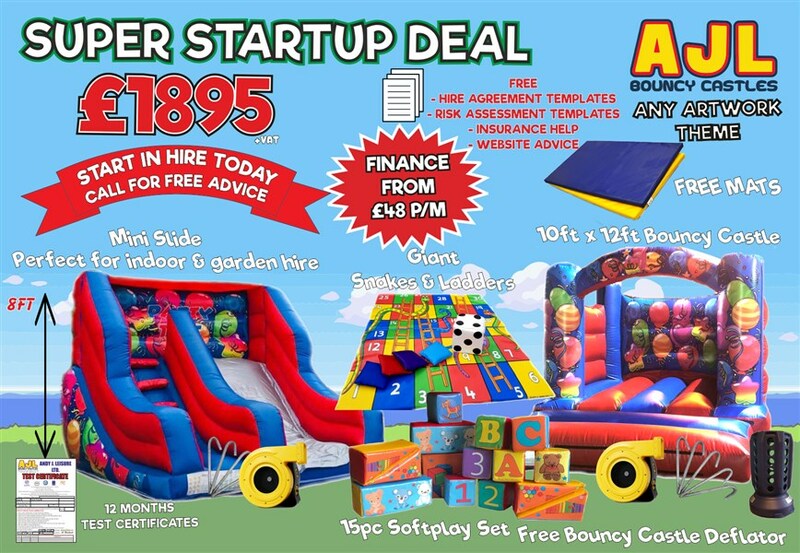 The SAVINGS we gain from being one of the largest purchasers of raw materials in the bouncy castle industry are passed onto you and contribute towards our GREAT PRICES for products. Our products are designed for COMMERCIAL HIRE. Our PVC (610gm NYLON based BS5438) and threads are EQUAL TO, if not BETTER THAN all of the top inflatable manufacturers. Our production involves twin and quadruple ROT PROOF NYLON sewing for STRENGTH. 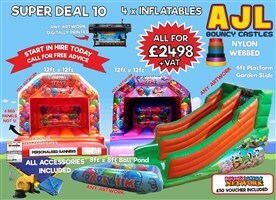 ALL of our products can be manufactured to OFFICIAL BOUNCY CASTLE HEALTH and SAFETY guidelines. 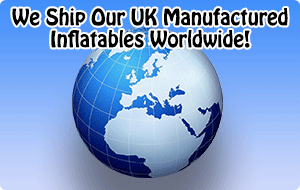 We often CARRY PRODUCTS IN STOCK and inflatables are often readily available for IMMEDIATE DISPATCH. We accept all major credits cards and payment via PAYPAL. 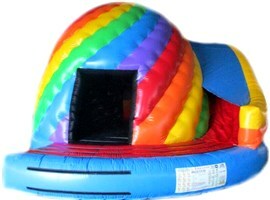 We have 23 YEARS EXPERIENCE in the inflatable manufacturing industry. TOTAL SATISFACTION GUARANTEED. 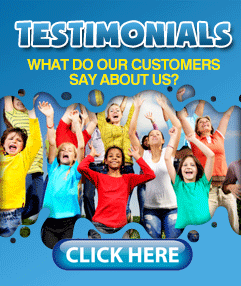 If you aren't satisfied with our product (which is highly unlikely due to our quality! 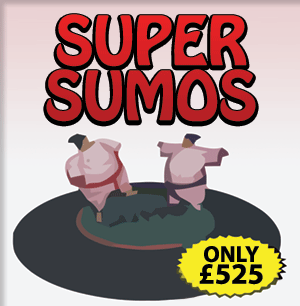 ), simply return them for a FULL REFUND - subject to our terms. 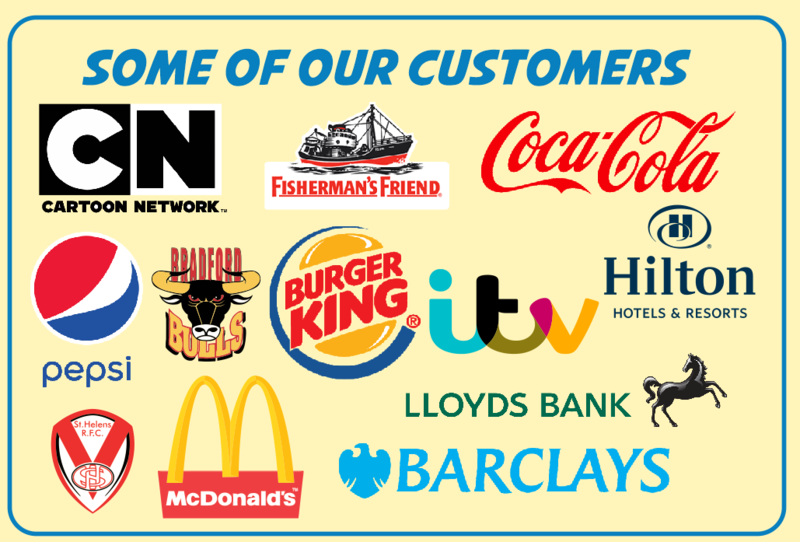 We aim to offer the COMPLETE PACKAGE, and will make sure YOU get the BEST DEAL around. LETS HAVE A DEAL TODAY!